Foreign Affairs review by G. John Ikenberry, September/October 2014. Perspective on Politics, review by Mark Pollack,Volume 12 (4): 962-4, 2014.
e-International Relations, review by Peter Brett,, October 2014. Law and Politics Book Review, review by Edward Gordon Vol 24 (12) December 2014: 542-6. 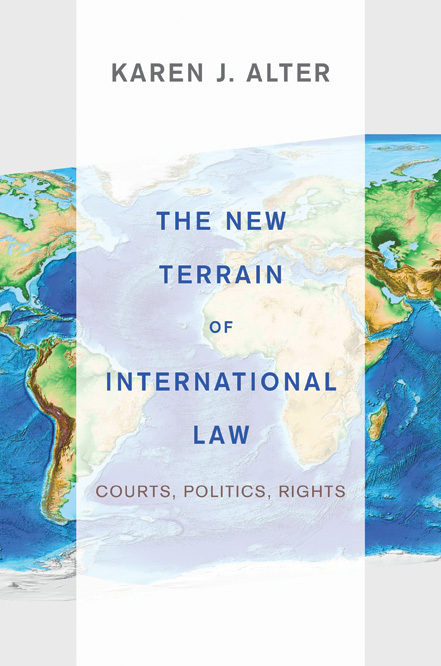 "The Judicialization of International Relations: Reflections on tshe Empirical Turn" a review essay by Gleider I. Hernandez European Journal of International Law 25 (3) 919-934,2014. What we are Reading, the Global Observatory, 2015. Humanities and Social Sciences On Line Review, by Chiara Giorgetti, January 2015. Policy Studies Review, review by Kuwa Bawa Vol 13 (4) 525, 2015. Global Governance, review by Yvonne Dutton Vol 21 (3) 493, 2015.